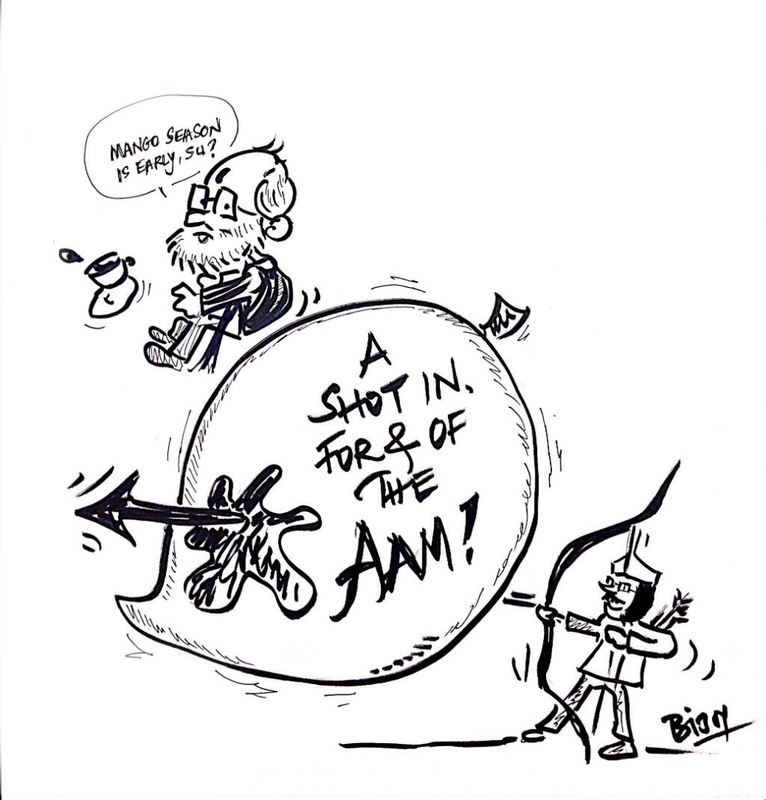 It was a shot in the Aam, for the Aam and by the Aam for the AAP. 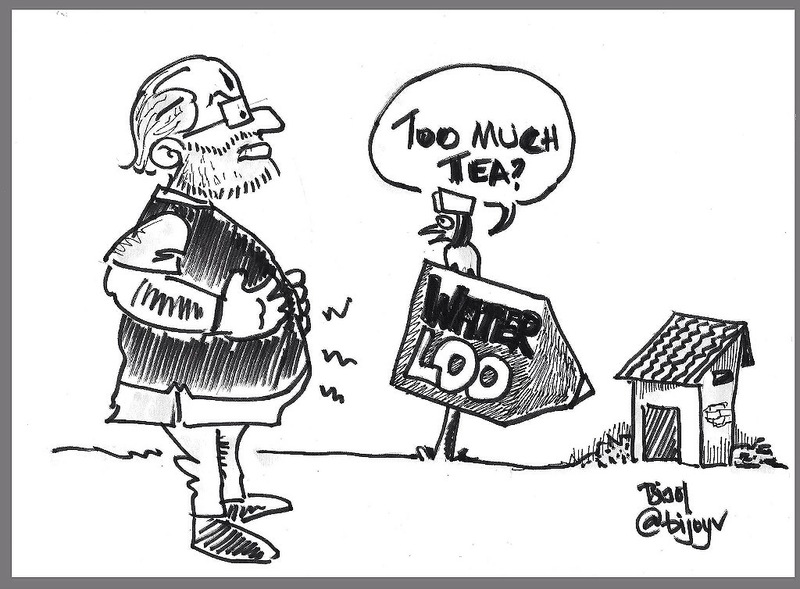 Question to ponder: Was Modi sitting too pretty on voters’ expectations? Modi’s Republic Day outing with Obama turned out to be a massive populist show. 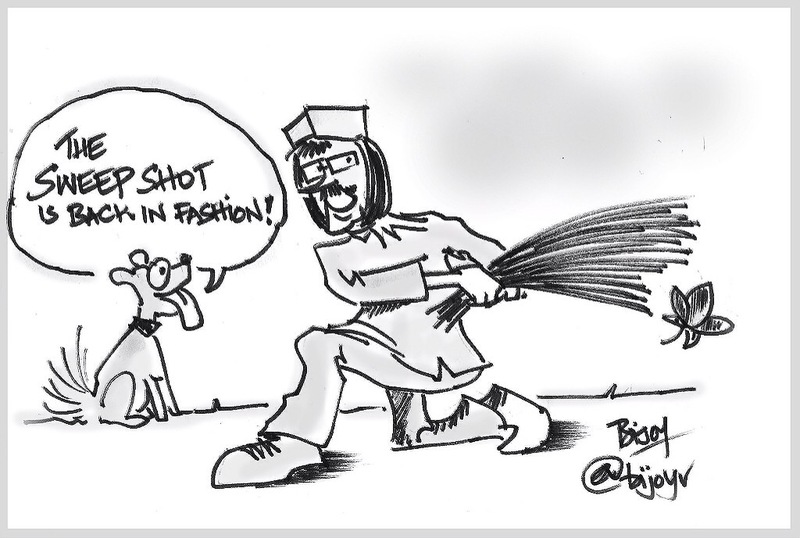 Keeping Kejriwal out of it wasn’t probably the best idea. 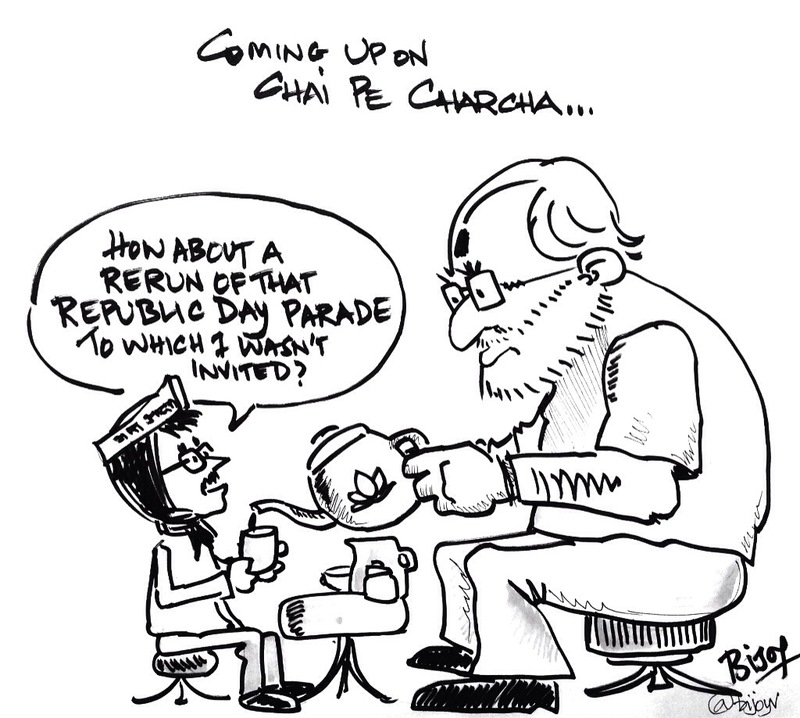 A bone to pick over tea, maybe?